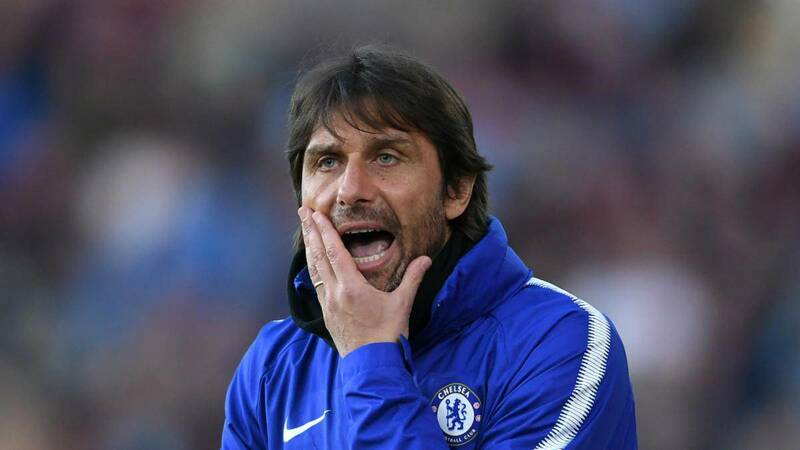 Following reports on Thursday the Chelsea have now confirmed that they have parted company with their manager Antonio Conte after two years in the role. Chelsea Football Club have confirmed that they and Italian coach Antonio Conte have parted company. Napoli president Aurelio De Laurentiis said on Wednesday that the Premier League side were close to securing a deal for former Napoli boss Maurizio Sarri to replace Conte. Official word came from the London club on Friday after much speculation over recent months and reports on Thursday in both the English and Italian media. 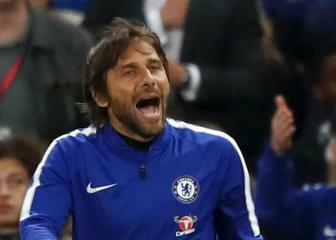 Chelsea won the Premier League title with Conte in his first season after joining in 2016 and also the FA Cup in his latest campaign. The former Italy manager had a year remaining on his current contract and had already taken charge of pre-season preparations at the club's Cobham training ground. 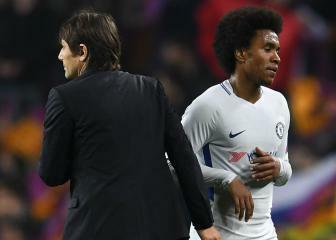 Conte's future with the Roman Abramovich-owned club has looked uncertain for months, however, with the West Londoners failing to qualify for the coming season's Champions League after finishing fifth in 2017-18. Sarri was replaced by former Chelsea manager Carlo Ancelotti in May with the Naples club seeking to end Juventus' dominance in the league. The 59-year-old led Napoli to two second-place and one third-place finish in three seasons in charge.